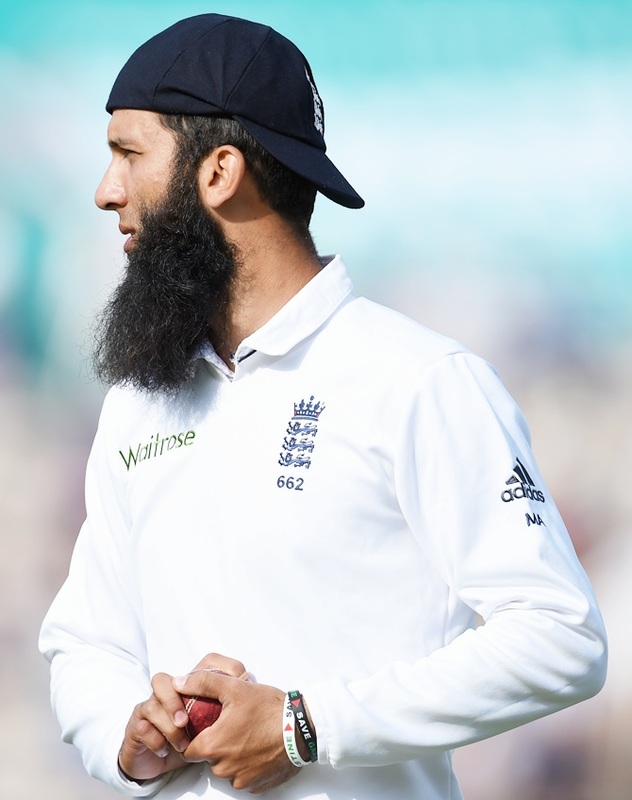 England batsman Moeen Ali has been banned from wearing wristbands featuring the slogans "Save Gaza" and "Free Palestine", the International Cricket Council (ICC) announced on Tuesday. Moeen, who is Muslim and of Pakistani descent, helped raise funds for charities working with those affected by the three-week conflict with Israel. He wore the wristbands on Monday's second day of the third Test against India at Southampton. Moeen, 27, risked disciplinary action under the ICC Code of Conduct, which forbids players wearing, displaying or conveying messages through arm bands or other items on clothing or equipment without prior approval. Messages related to political, religious or racial activities or causes are not allowed. Moeen was backed by the England and Wales Cricket Board but was told by match referee David Boon to remove the wristband and not wear them again while playing for England. "The ICC Equipment and Clothing Regulations do not permit the display of messages that relate to political, religious or racial activities or causes during an international match," an ICC statement said on Tuesday. 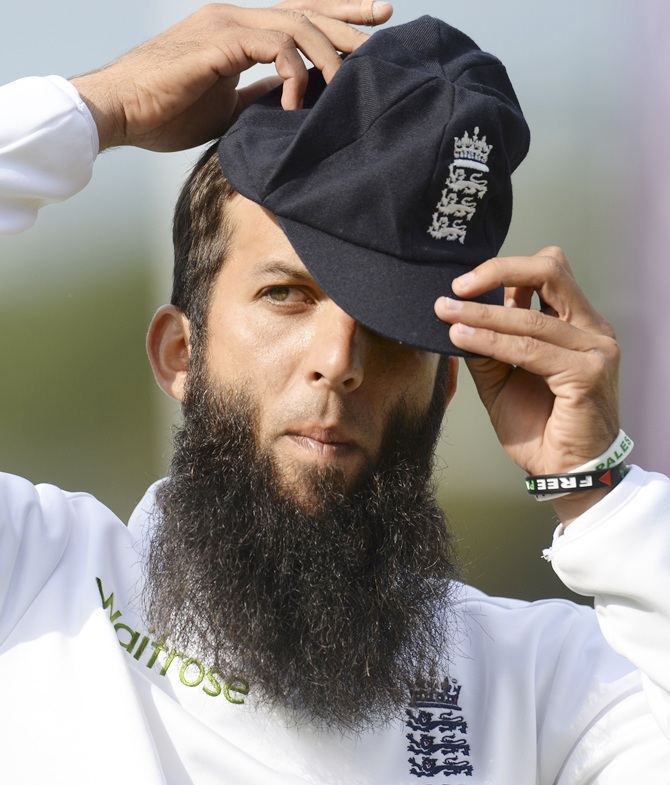 "Moeen Ali was told by the Match Referee that whilst he is free to express his views on such causes away from the cricket field, he is not permitted to wear the wristbands on the field of play and warned not to wear the bands again during an international match."